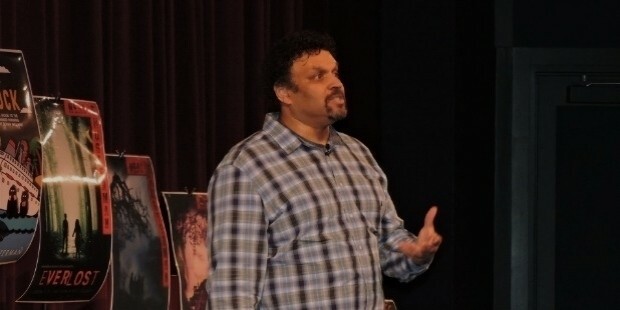 Neal Shusterman is an acclaimed American author and novelist, best known for producing works based around young-adult fiction. Neal was born on November 12, 1962 in Brooklyn, New York, to a working class American family, and from the very beginning had developed a liking for reading books. At the age of 8, he ended up writing to the famed author E. B. White, asking him to write a sequel to his popular book Charlotte’s Web. White replied to his letter telling him that the book was fine as it was and didn’t need any sequel. This encouraged young Neal to take up writing, but it wasn’t until some years after that he took it up seriously. After graduating from the University of California, Irvine, Neal took up a job at the Irvin Arthur Associates, working as an assistant at the talent agency. While working for the agency, he met Lloyd Segan there, who later ended up becoming his assistant. Within a year of meeting Lloyd, he had bagged his first book deal and a job as a screenwriter. 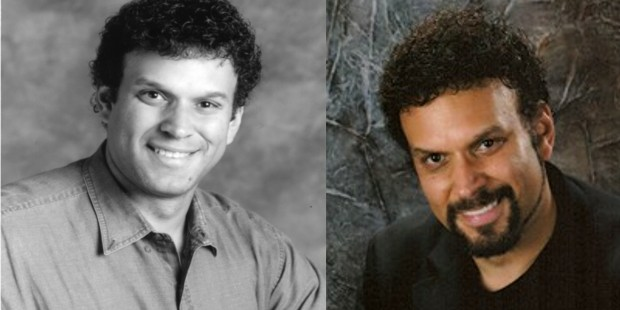 Shusterman has had a total of 11 books published so far along with many short stories and poems as well. He has done the screenwriting for hit TV shows such as the X-Files and produced many trilogies. His most famous works include books such as The Dark Side of Nowhere, Downsiders and Full Tilt. The Skinjacker Trilogy written by him has been a hit with readers and one of the most famous of trilogies ever written in young-adult fiction genre. 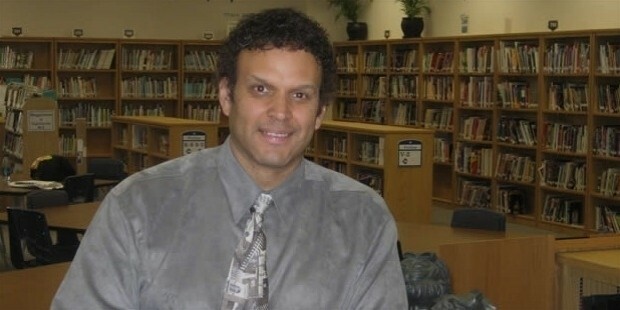 All the hard work done by Shusterman has paid off in the form of numerous awards and accolades which he has received so far. 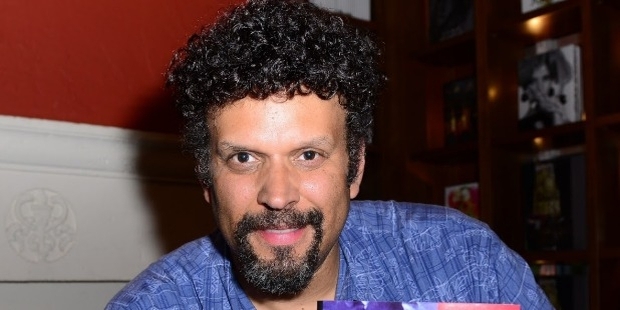 In the year 2005 he won the Boston Globe–Horn Book Award, the year 2008 had him achieving California Young Reader Medal for his book, The Schwa Was Here and recently in 2015, he was honored with the National Book Award for Young People's Literature for his work in the name of Challenger Deep. 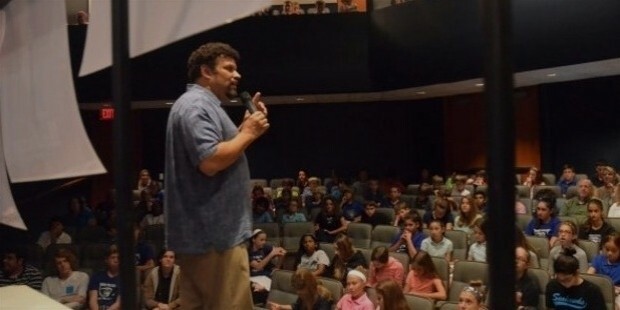 Neal is one of the most respected authors in the field of writing and one of the most popular ones when it comes to churning out work appealing to young-adult readers. He has also served as a judge for PEN/Phyllis Naylor Working Writer Fellowship in the year 2012, which only goes on to justify his caliber. He has written for many other TV shows which are targeted for the young audience, such as Goosebumps and Animorphs. Neal is married to Elaine Jones and the couple together has four children. He resides with his family in Southern California. Dissidents, Speeding Bullet, What Daddy Did, The Eyes of Kid Midas, The Aliens Approach, Mutiny, The Dark Side of Nowhere, Downsiders, Full Tilt, Bruiser and Challenger Deep are some of Neal’s famous works. Are You Really Screwing Up or Just Paranoid?